Cornwall, is in the South-West of England, bordered in the east by Devon. It has some of the most dramatic landscapes in the UK, ranging from the beauty of Bodmin Moor to the cliffs and coves of the Atlantic shoreline. It is one of the most popular tourist destinations in the UK, especially in the summer months, and with tourism as the major industry in the area, you can be assured of finding a good place to stay and plenty of things to do everywhere in Cornwall. One of the UKs most popular tourist attractions, the Eden Project, is in Cornwall. Some of the most popular seaside destinations include Bude, Fowey, and Newquay. Cornwall also has a rich and mysterious history, as exemplified at the fantastic Tintagel castle. It is also famous for its picturesque fishing villages, such as St Ives, and Boscastle. Finally it is of course home to the most westerly place in the mainland UK, Lands End, the start and end point for the Lands End to John O’Groats walk. 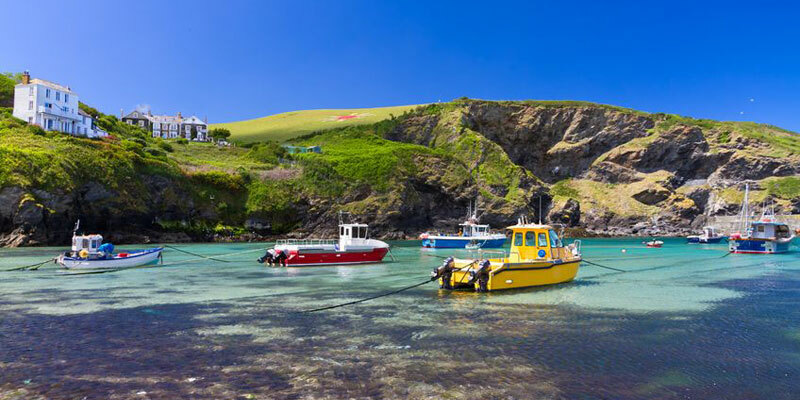 As you would expect Cornwall offers the range of holiday accommodation for visitors, from grand luxurious 5 star hotels, to numerous high quality bed and breakfasts and guest houses, and also with plenty of fabulous self-catering holiday cottages. One of the UKs premier surf schools. Learn to surf with former British, English and European surfing champion Mike Raven and his team of professional surf coaches.